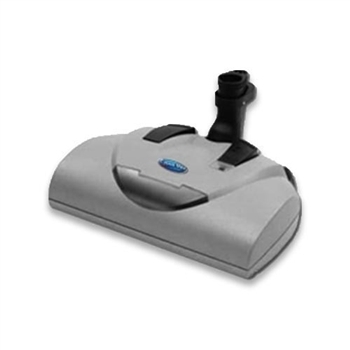 The Canavac Signature Series CLS-750 Central Vacuum a great choice for homes, RV's and Boats up to 10,000 square feet. 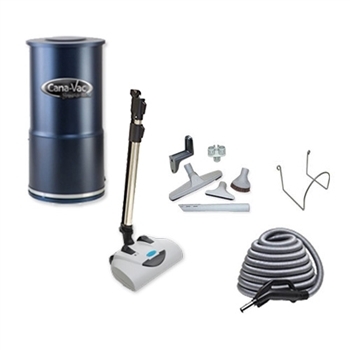 A true bargain for what this unit is capable of doing for your home from Central Vacuum Direct. 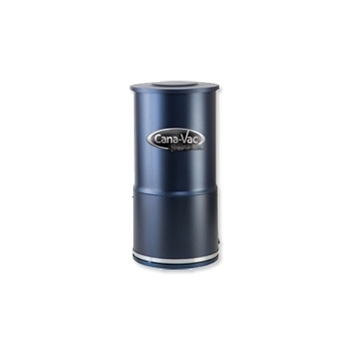 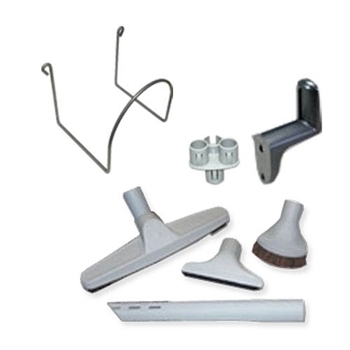 This Package includes the New Canavac CLS-750 canister unit, power brush and accessories from Canavac.